What a wonderful surprise! 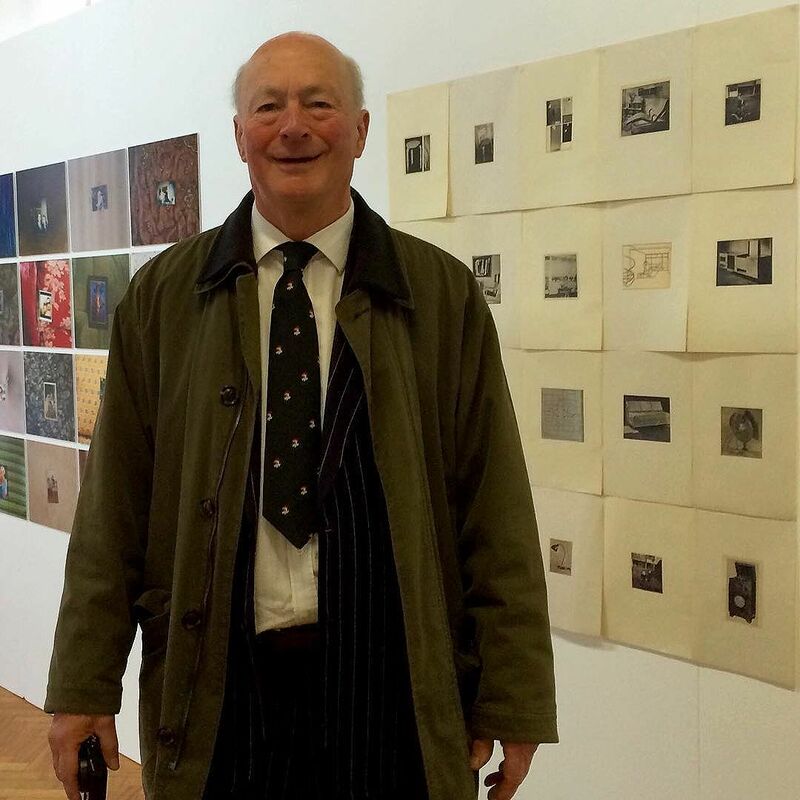 Kit Martin the son of Sir Leslie Martin came to visit Blueprint for Living exhibition today. So chuffed!